Addo Elephant National Park in Eastern Cape, South Africa, is a national treasure – a wilderness conservation area where elephants galore can be seen at remarkably close range. Some say that the park has the greatest profusion of elephants in all the world. Addo Elephant National Park is one of the prime attractions of the Eastern Cape, and is situated in the Sundays River area near Port Elizabeth. The park was originally established to save a dozen or so elephants, but these have since accrued to several hundred. Addo Elephant Park is also home to other of South Africa’s wildlife. The park offers a number of activities, with elephant viewing top-of-the-list. In the area around Addo there are private wildlife reserves that offer superb Big Five wildlife experiences – enjoy these in addition to Addo elephant experiences. 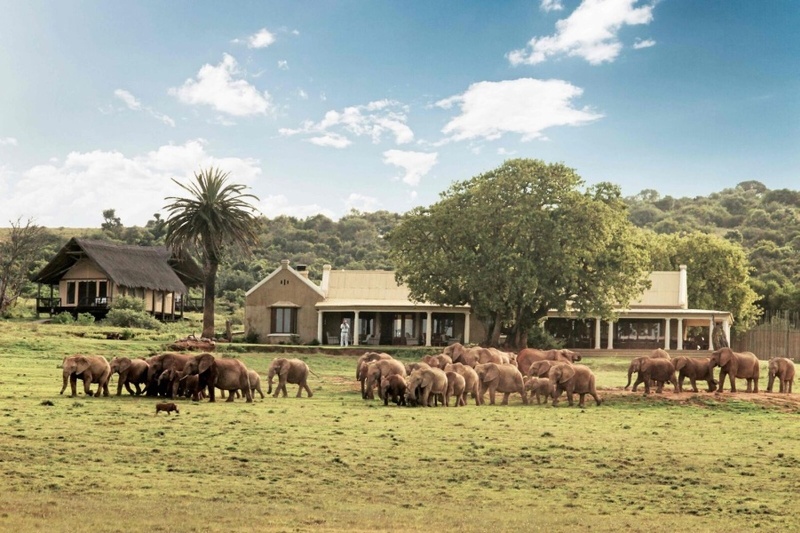 A premier destination in a private concession within Addo Elephant Park, Gorah Elephant Camp is synonymous with the best of elephant experiences in Addo. The Gorah experience is a true safari classic, where guests watch massive herds of elephant passing the gorgeous, wide-verandah’d manor house that forms the focal point of an opulent safari camp. There are daily guided drives into the park, not only to see elephants, but also to view lion, rhino and plains game. 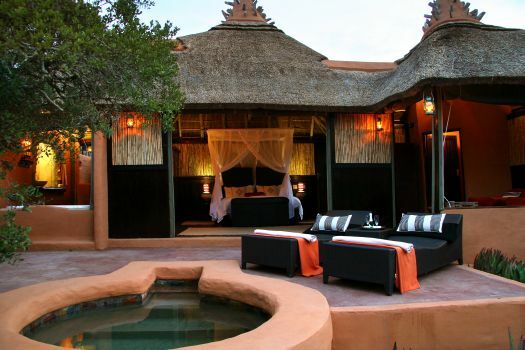 Accommodation is in tented safari suites – supremely comfortable and sumptuous. This is a luxury safari made in heaven! Safari Lodge is a provider of stylish thatched safari lodge accommodation in the Amakhala Game Reserve, a malaria-free conservation area spanning some 7 500 hectares and situated near Addo Elephant Park. 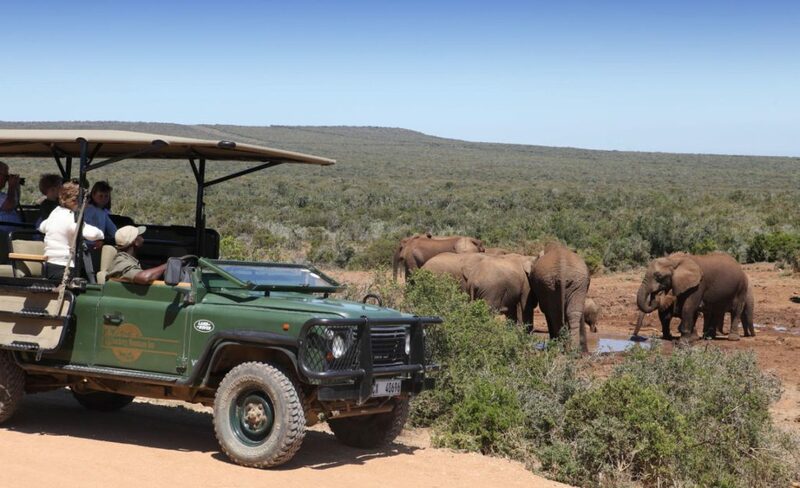 The 3-day Tuskers Package offered by Safari Lodge includes Big Five safari activities on Amakhala Reserve, as well as a guided drive into Addo Elephant Park. 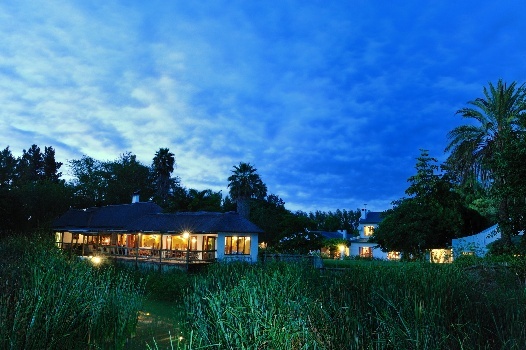 Kuzuko Lodge is a 5-star safari hideaway with a lofty position in a private section of Addo Elephant Park. Luxurious chalets make great safari hideaways in a camp where families are also welcome and well provided for. Daily game drives, nature walks and cheetah experiences combine to create a memorable Eastern Cape safari. Kuzuko runs an interesting project of restoring degraded Spekboom thicket, which has great carbon-storing capacity. 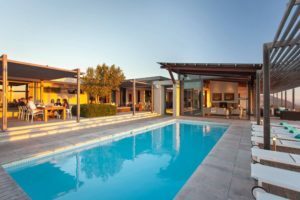 Set on a citrus farm in the pretty Sundays River Valley, Woodall Country House & Spa offers the best of several worlds, in that it provides outstanding country house pleasures, gourmet dining and wonderful spa experiences, as well as daily guided drives into Addo in its own safari vehicle. Zuurberg Mountain Village is a historic hotel set on a tranquil mountaintop area in Eastern Cape, in the area of the Greater Addo Elephant National Park. 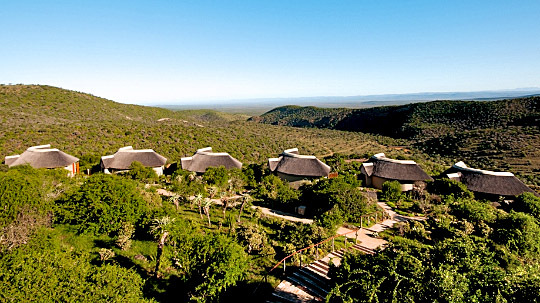 The hotel offers daily guided safari drives into Addo Park. 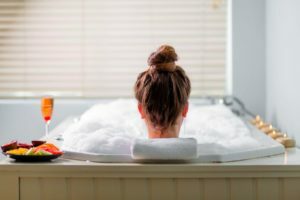 Book your Eastern Cape accommodation online with us, or feel free to mail us for more information, or call us on +27 21 797-7122 (international) or 0860 102 907 (local).